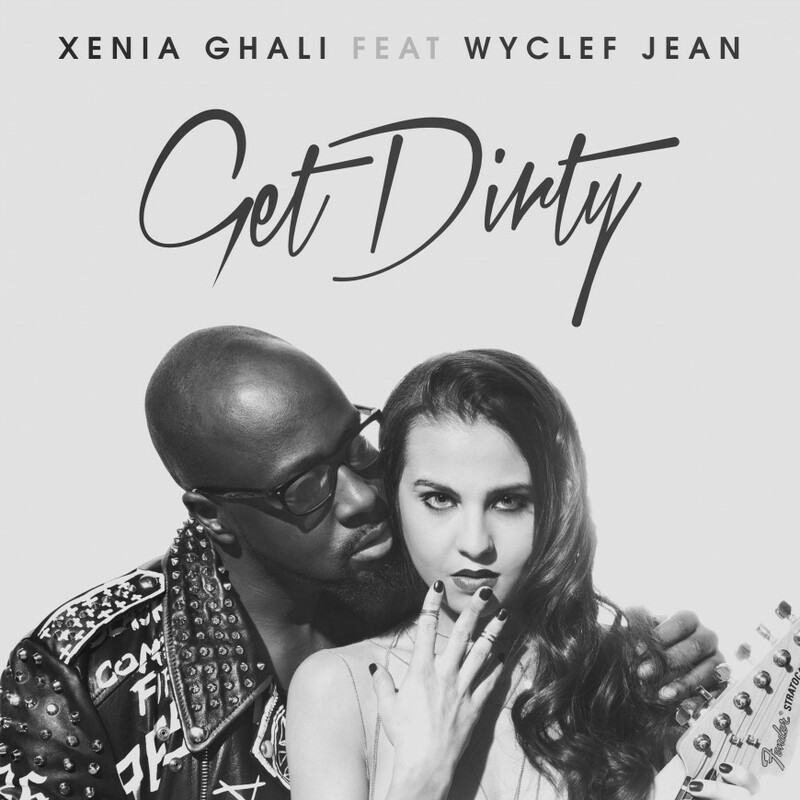 New cover art for the young and talented Xenia Ghali for the release of “Get Dirty” which features the grammy-award nominated rapper, musician, songwriter and producer Wyclef Jean. The name speaks for itself while Xenia Ghali delivers a deep house single with electro elements and hypnotic guitar riffs from Wyclef. I Couldn’t be more proud to add another grammy award nomminated artist in my roster, and of course work and thank Xenia for being part of this project in my creative ways.